If you didn’t already know, the economy is in pretty good shape. Actually, the Federal Reserve (AKA the Fed) thinks it’s “strong,” which they demonstrated on December 19, when they raised interest rates for the fourth time in 2018. 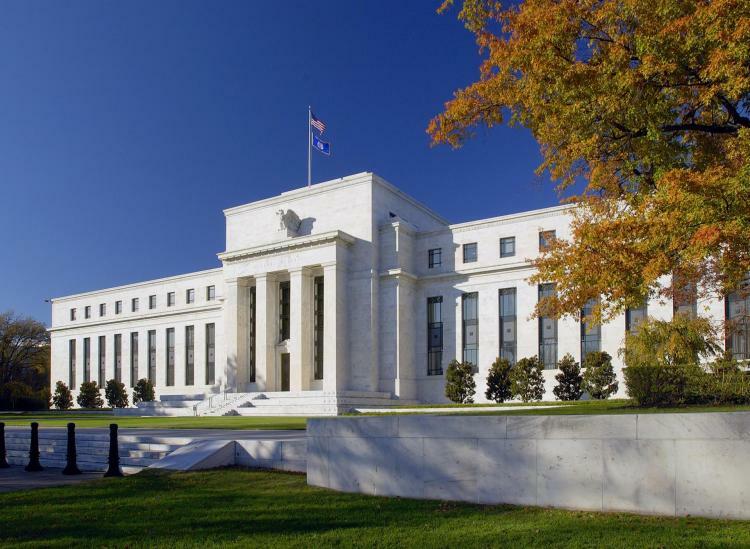 The Fed raised the benchmark federal funds rate from 2.25 to 2.5 percent and the prime rate from 5.25 to 5.5 percent, both of which went into effect on December 20, 2018. These rate hikes are an indicator that the United States economy is on the rise, with a steady, low unemployment rate of 3.9 percent. With that in mind, the Fed is expected to raise rates again in 2019. If you’re wondering why any of this matters to you, then listen up. When the Fed raises rates, it’s actually great for your savings accounts but could be bad for your loans, debt or lines of credit. So yeah, it affects you more than you might think. Here’s what to consider whenever the Fed raises interest rates. Keep working to pay down your debt. If you have any variable-rate debt, such as credit card debt, keep working to pay it down. You don’t want to feel the burden of a higher interest rate on that debt, as it could increase your repayment time. 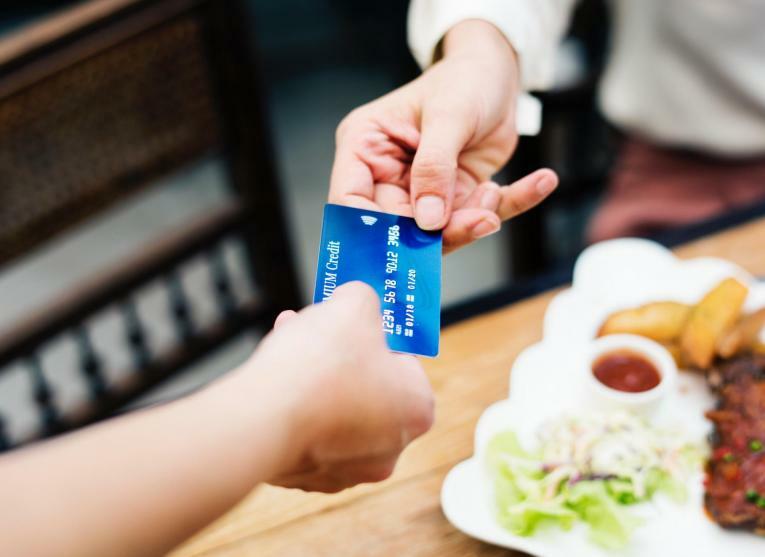 This rate hike will most likely also increase the minimum required payment on that credit card debt, potentially by an average of $2, so if you can clear your cards’ balances, do it. If you have an adjustable-rate mortgage or another short-term loan or line of credit, see if you can refinance it so you can lock down a lower fixed rate before your current rate jumps up. An adjustable-rate loan means that your interest rate fluctuates periodically, while a fixed-rate loan means your interest rate stays the same for the life of your loan. The Fed’s rate increases do not affect fixed-rate loans. On the positive side, savvy savers could see an increase in the amount of interest they earn on the money they have saved in the bank. However, many traditional banks still have extremely low interest rates — like 0.04 percent low. If you’re still banking at an old-school brick-and-mortar institution, consider switching to an online bank that offers a higher annual percentage yield (APY), which would help you earn money on the money you have saved. Some online banks offer as much as 2.4 percent APY, a number that will only increase with these Fed interest rate hikes. For example, if you have $1,000 saved in an account with a 0.04 percent APY, you might only earn 40 cents per year. However, if you have $1,000 saved in an account with a 2.4 percent APY, you might earn up to $24 per year. Keep boosting that credit score. When you have a good or great credit score (anything above 700), you are eligible for lower interest rates. So the higher you boost your credit score, the lower the interest rate you’ll pay on any loans or debt. Making all monthly payments on time and in full. Only using 30 percent or less of your full credit limit across all cards. Now might be the time to secure that loan. If you’ve been thinking about applying for a loan, now might be the time to do it because the Fed is only planning to raise interest rates even more. If you can secure a low, fixed-interest rate on a loan now, you’ll save money in the future. As long as the economy stays steady with job growth, the Fed will continue to raise interest rates. 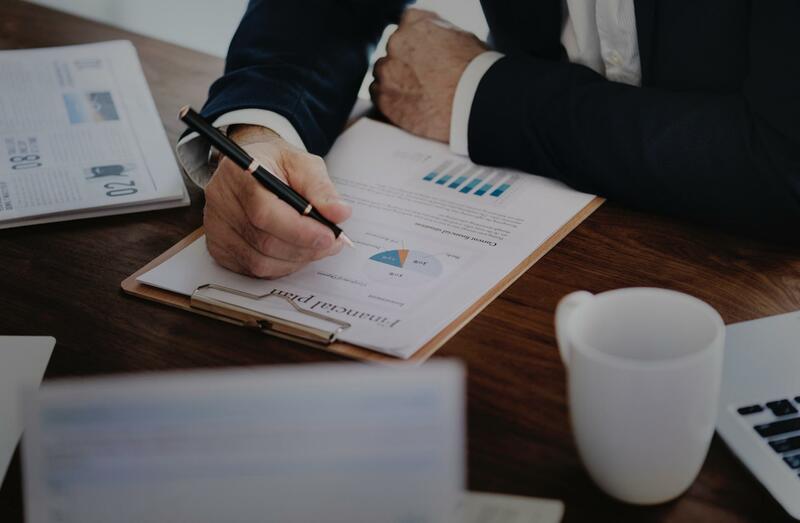 These rates affect you more than you might think, so be mindful of the many ways you can navigate these numbers and your financial situation will continue to improve.